The Acne Canada scarf as to be one of the most instagramed accessories of 2017. 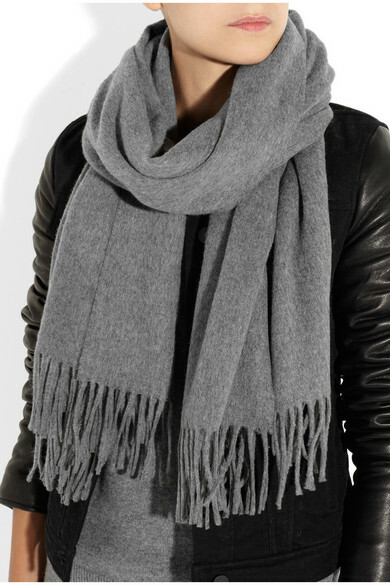 In the realm of designer scarves the Canada scarf is very well priced at €160 considering it is 100% lambswool. One of the best things about this scarf is its width, making it the same size as a large blanket scarf. The Acne Canada scarf comes in almost every colour imaginable, my personal favourites being the pale pink and the grey melange. Réalisation Par has become an 'IT girl' label in the past year with their dresses being worn by supermodels and bloggers alike. Perhaps the reason the dresses have become so popular is their incredibly flattering fit. After all Diane Von Fursenberg build an empire on the wrap dress. While I'm all about the investment piece and these dresses are pure silk, in this case I'd much prefer a poly alternative that doesn't need to be dry cleaned and can be stuffed into a carry-on. I'm calling it, the Chloé Pixie bag will be the bag of 2018! Chloé is a brand that has certainly developed a cult following in recent years. 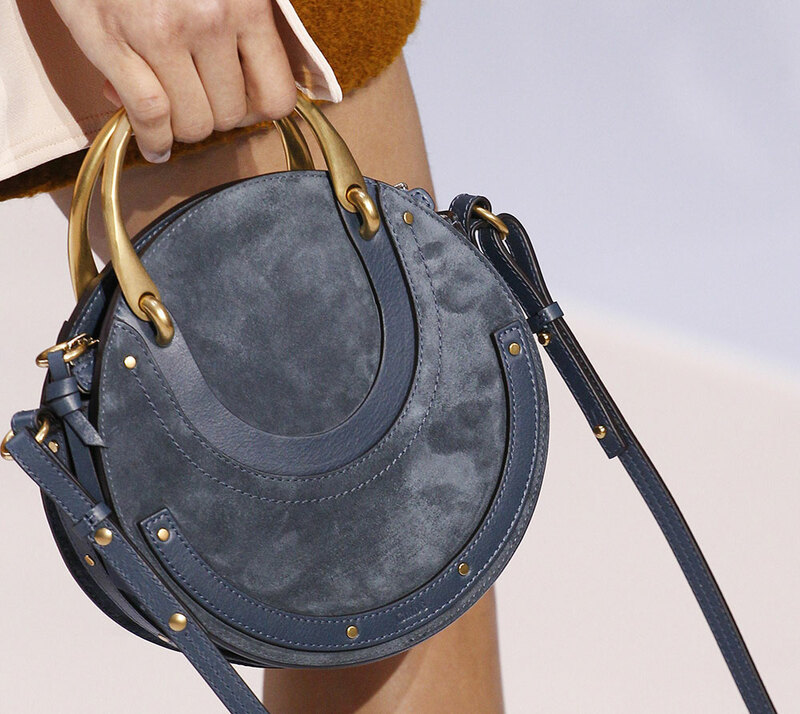 The Pixie bag, the latest edition to Chloé's handbag collection could be thought as the much more practical sister to the ever trendy Nile bag. The distinctive metal handles can even be folded back down neatly for a clean look when the bag is not in use. The Pixie bag retails at €1190.